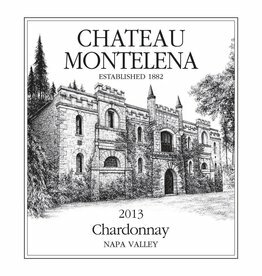 Rich and harkening to the old world with notes or orange blossom, honeysuckle, and yellow flowers highlighting concentrated mandarins, lemons, and lime. 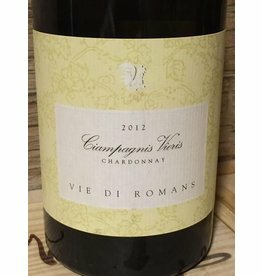 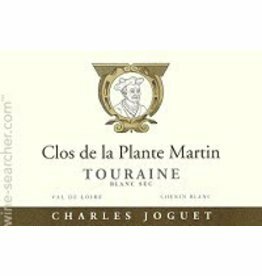 A beautiful wine coming from vines that are over 100yrs old, it is lush with stone fruits, fennel, and dried flowers with bright lemony highlights and a fresh, grassy herbaceous tone that makes is fresh and elegant. 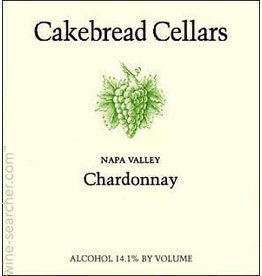 Fragrant and enticing notes of ripe pear, golden apple, and guava showcase faint tones of honeysuckle, minerality, and oak. 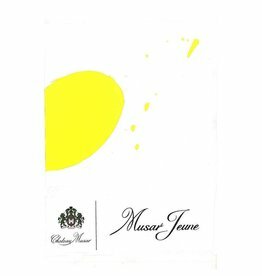 Opulent with floral and citrus notes like rose petal and lemon blossom a hints of ripe melon sneaking through with a creamy edge. 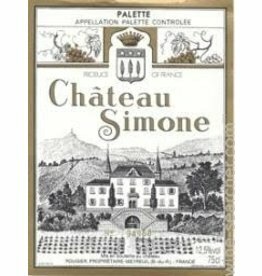 Succulent flavors of mango and peach exhibit a richness and verve balanced by warm notes of cinnamon, nutmeg, and oak underlined by a vibrant streak of acidity. 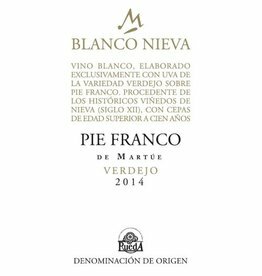 An organically produced wine with just the right time in oak and on leese; it is rich, complex, and aromatic. 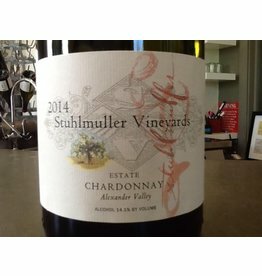 A creamy texture and warmth balances grapefruit, pear, and tropical fruits with a lovely minerality. 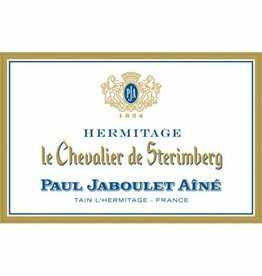 Gorgeous honeyed fruits, creme, lemon, buttered citrus & distinct minerality. 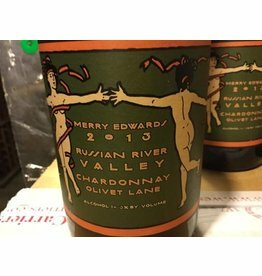 Aromas of pear and wet, spring grass lead us to a lively palate that is bright with lime, wildflower honey, peach, apricot, and pinapple that is layered and complex and has a beeswax note on the finish. 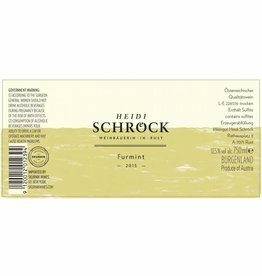 One of Heidi’s many stunning wines; it has aromas of flowers, wet wool, and quince and faint quinine bitterness leading to a palate that is thick and creamy but juicy and fresh at the same time.